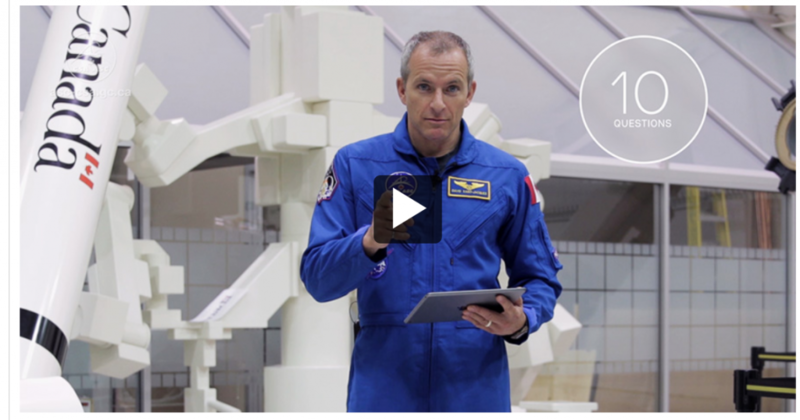 their classmates and International Space Station (ISS) astronaut David Saint-Jacques. 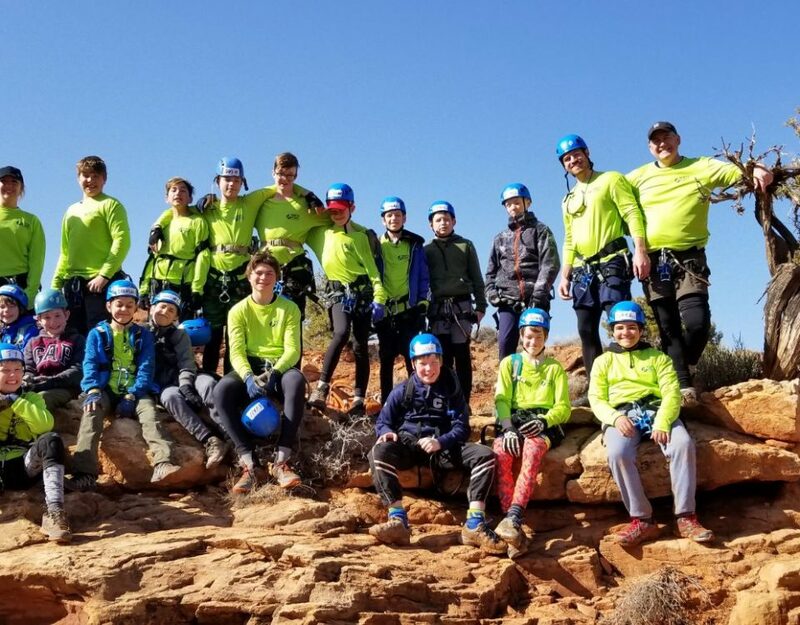 Over 70 students, faculty, staff, parents, special guests and media attended on March 20, 2019 to watch history. 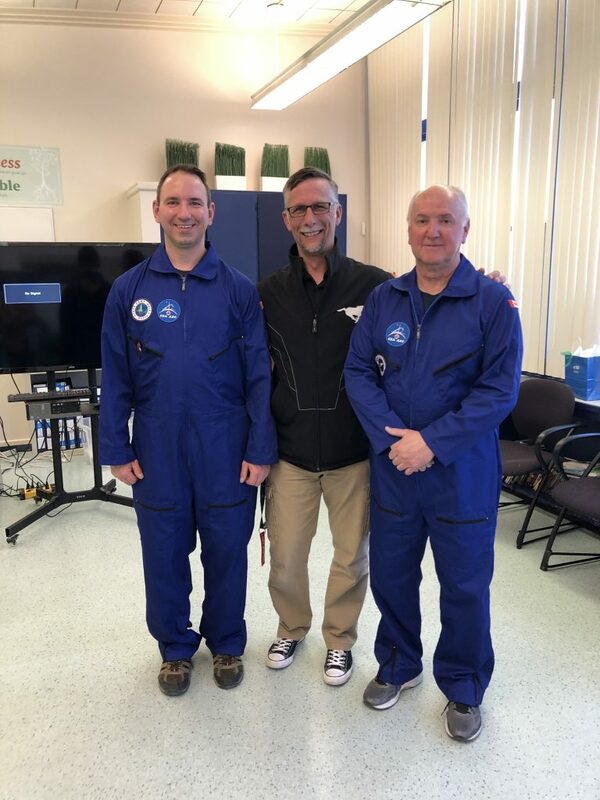 North Point School is one of only 20 nation-wide schools granted the honour of talking live with Dr. Saint-Jacques during his time aboard the ISS. Omar E. led off the space talk with “How did you train to become an astronaut? OVER” and Josh W. wanted to know “What do you do all day. OVER“. 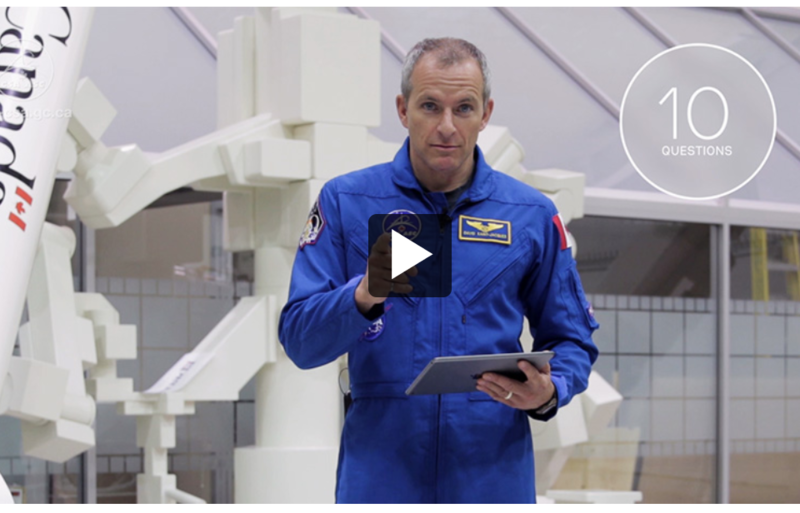 In all, 10 students were able to ask Canadian astronaut Dr. David Saint-Jacques a total 16 of the 20 planned questions during 8 precious minutes as the ISS orbited Earth. A Telebridge Station in Italy was our link with Dr. Saint-Jacques. Amateur radio operator Claudio Ariotti skillfully pointed a very SMALL dish at the space station over 400 hundred kilometres away to make our VERY long-distance call possible. It took many hours from many people and extensive technology to complete this successful earth-space interaction. Full coverage of the event was an international team effort! Amateur Radio operators in Italy, Switzerland, England and beyond captured the ISS side of the conversation, while local staff at North Point and various media outlets archived the entire exchange for viewing for years to come. 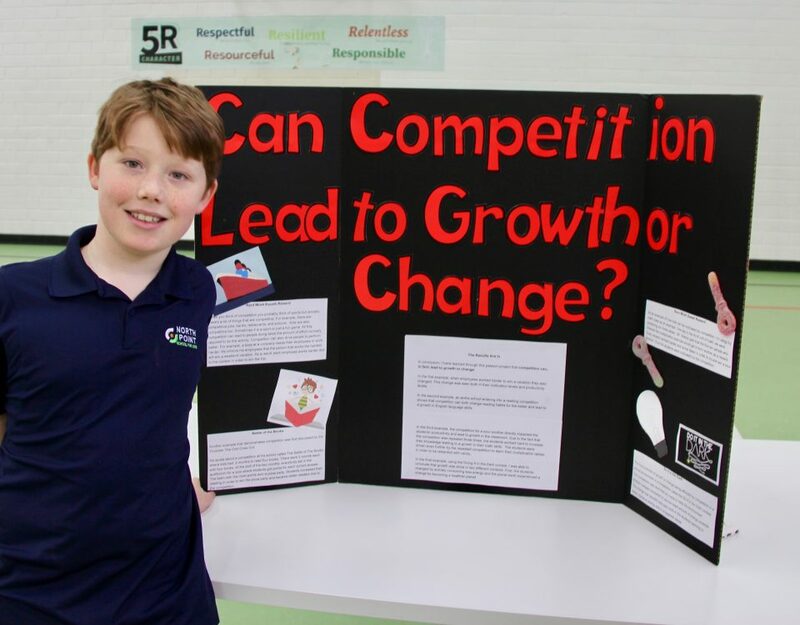 Dean White, Roots 2 STEM and student Cayden A (Gr. 7) were both interviewed by CTV Calgary. A full list of articles and videos of the event are listed below with links. 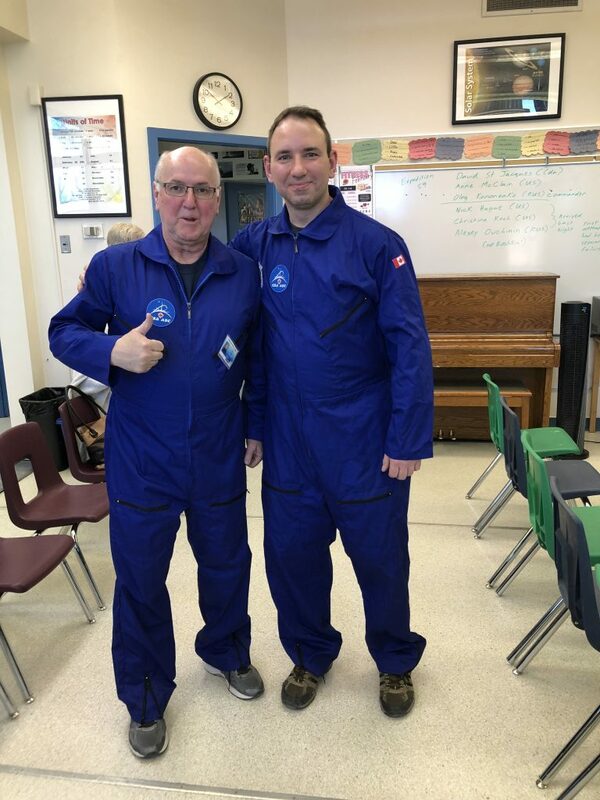 I guess we will have to wait for the next Canadian astronaut on the ISS to ask the last few questions that went unanswered after we lost the connection with the ISS. One day, the boys may indeed find out “how do astronauts breathe with their EVA suits on?” and “Do astronauts eat together?” Anyone dare to wager an answer? 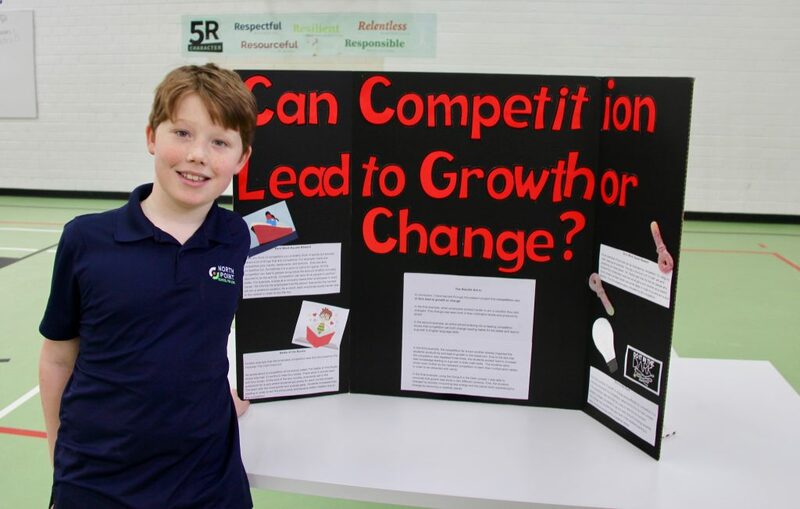 See below for photos and links to videos of this exciting event! More photos will be posted once we have compiled them! 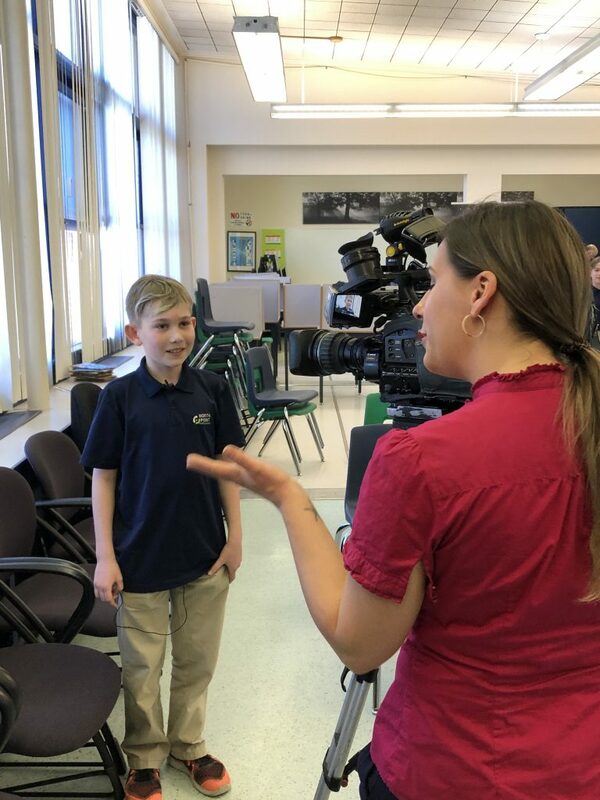 Cayden A. was a little ‘terrified’ to ask his questions, and maybe even a bit more to be interviewed for TV by CTV’s Stephanie Wiebe! Dean White (L) and Scott Kostecki (R) give the space talk a big thumbs up!!! These videos feature strong audio of David Saint-Jacques’ answers to our questions. You cannot hear the North Point boys asking the questions here.